 JBTV Music Television is America’s longest running music television program dedicated to introducing the world to new artists for 34 years. Legendary host Jerry Bryant’s iconic live music showcase has unveiled many seminal musicians. Performers like Green Day, Twenty One Pilots, Smashing Pumpkins, Cage The Elephant, Arctic Monkeys, Jeff Buckley, LPX, Twin Peaks, and many more received their initial television exposure on JBTV! Offering both free live performances at our studio and live sets from the past on our YouTube channel, JBTV is the premier destination for music aficionados. Pale Waves rocked the JBTV Stage in early 2018 and it's a performance we are not soon to forget! Lead singer and guitarist Heather Baron-Gracie met drummer Ciara Doran while attending university in Manchester and completed the lineup with guitarist Hugo Silvani and bassist Charlie Wood. Creating a unique indie pop sound that will resonate with viewers alike! Check out Pale Waves perform "Television Romance"!